This article was inspired by the great piece written by Emma John in the Guardian this weekend. 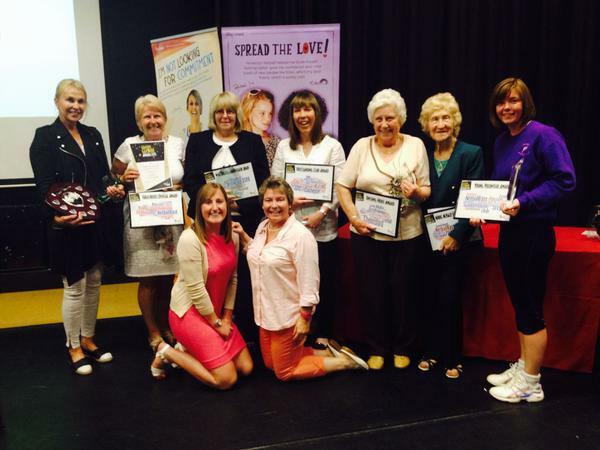 It was the best thing I’ve read in ages – it’s so great to hear netball properly celebrated in the media. This is my response, with less eloquence and more pictures. Netball’s three-second and footwork rules make it game of speed and skill like no other. Netball players sprint onto the ball, spin in the air while catching to land facing the right way (no school pivoting here), react to what’s happening on court and make a decision about what to do next within three seconds. Check out the athleticism in this vid of the Swifts 2016 season opener (start at 13:35 for my personal highlight). 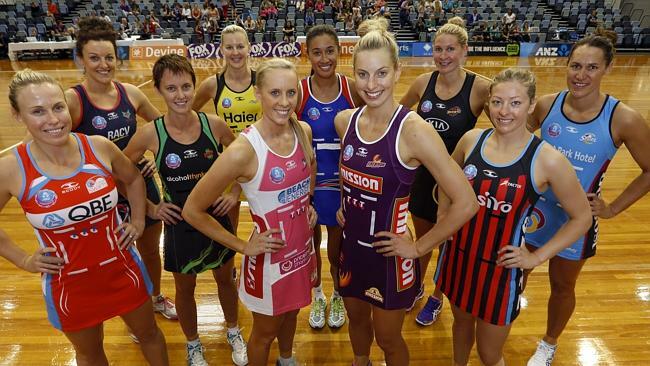 Netball is a game that can’t be dominated by one superstar. The fact that players are only allowed in certain zones and you have three seconds to pass the ball means you need to work as a tighter unit than in other sports. That’s probably why everyone ends up being so close with their netball squad – you have to gel or it throws the whole game off-balance. In netball, the positions are all so different that it’s easy to keep things fresh. You can have a couple of years running long-distance at C, then switch to GS for a totally different game. There’s even versatility netball which is devoted to exactly that. Because there’s such a wide variety of skills to be developed, training stays interesting. SAQ training, advanced ball-handling skills, complicated team timing drills and plyometrics are all relevant and help improve your game. The sad fact is that there’s not a lot of money floating around in netball (though this is improving). From the England team, who have full-time jobs alongside their training regimes, to the amazingly competent people who run massive clubs and leagues unpaid, everyone is doing it for the love of the sport. The Superleague and England players have got to be the nicest players of any sport. Loads of them are really active on Twitter and reply to their fans and celebrate any netball news. The England team also travel around and run coaching sessions in their spare time – they’re awesome role models. 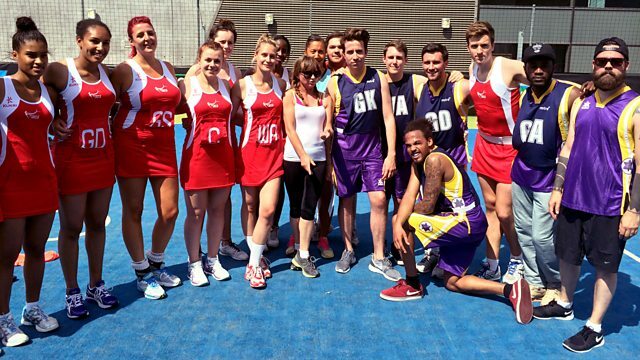 Netball is one of the only sports I’ve played where mixed teams can compete against all-female or all-male teams no problem. The fact that the different positions need different physical attributes means it’s easy to slot in someone tall as a shooter/keeper or a speedy guy at C and carry on as before. Netball kit is the best kit. I’d wear my netball dress all the time if I could. Supporters of different teams don’t have to be separated in netball. If a player misses a match-winning shot, fans commiserate with them. Premiership and Superleague clubs congratulate each other on Twitter after a final, three cheers and full-court huddles are the done thing after a match and nobody argues with the umpires (except for some am-dram eye rolling and sighing, of course). I assume this picture is representative of life in Australia. Anyone can play netball, at any pace, anywhere. You definitely don’t realise you’re doing exercise, you just notice one day that you’re not out of breath any more. 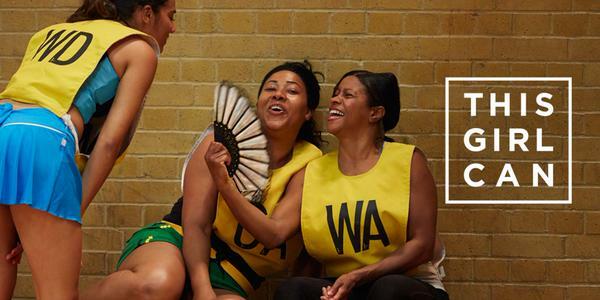 It’s also a scientific fact that there’s no better way to meet and bond with people than playing netball. 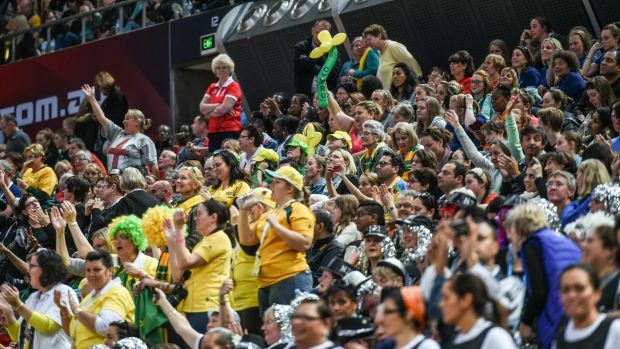 As Emma says in her article, the atmosphere in netball is totally amazing. People look after each other’s kids on the sidelines, have a laugh on court and cheer for the umpire at the end. Since starting to play netball I’ve discovered a huge community of people who are supportive of each other and celebrate each other’s successes, who are positive about the future of their sport and working hard to constantly make it better. What do you think – would you add anything? Let me know via Twitter or Facebook!